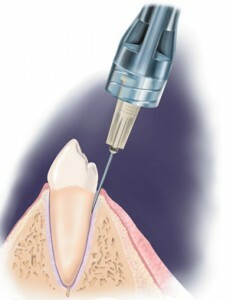 Single Tooth Anesthesia is a computer-controlled local anesthesia process which allows us to provide anesthesia to a specific region. Simply by enabling doctors to understand right where the perfect location is and the level of anesthesia needed during treatment, this computer location technology allows the individual to be comfortable. If only an individual tooth calls for anesthesia, the system permits this. 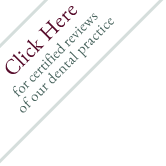 You will no more have to deal with your complete mouth and lips staying numb immediately after only having one particular tooth worked on.